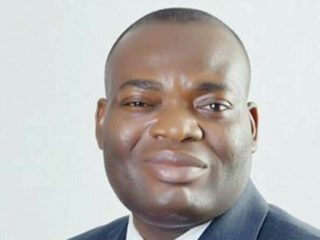 With the benefit of hindsight, even the flag bearer, Nwoye would acknowledge that a lot of things were not very tidy with his emergence at the governorship primary that threw him up. “We don’t need to campaign for that. 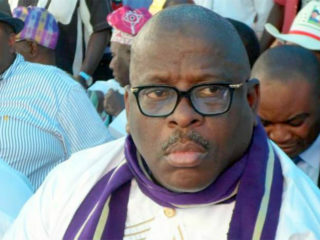 PDP has done what is supposed to be done by any other political party. 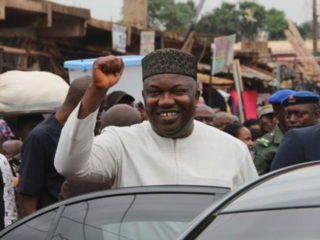 We will defeat the president in Katsina State in the next general election,” he said. 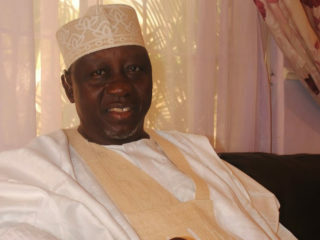 The People’s Democratic Party (PDP), Nasarawa chapter has dragged the Lafia government to court over plan by Governor Umaru Tanko Al-Makura to dispose of inherited State assets. 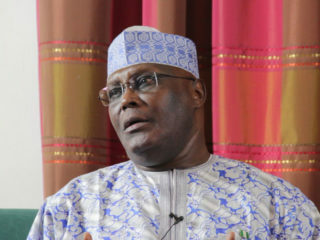 The Peoples Democratic Party (PDP) in Katsina State yesterday made a Save-Our-Soul (S.O.S) call to former Vice President Atiku Abubakar to rejoin the political grouping for its rebirth. 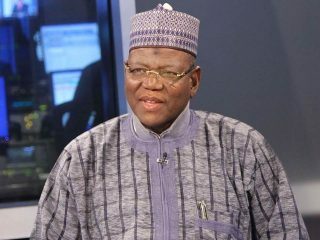 So far, only former governors of Jigawa and Kano States, Sule Lamido and Malam Ibrahim Shekarau have practically indicated their intention to vie for the PDP ticket, there are indications that the number would spiral after the convention. 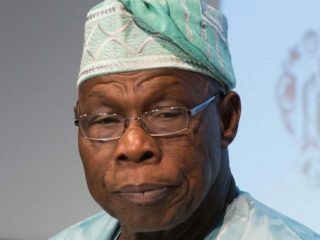 Obasanjo made the observation when he received one of the PDP national chairmanship aspirants, Chief Raymond Dokpesi, at the Olusegun Obasanjo Presidential Library, on Saturday in Abeokuta. 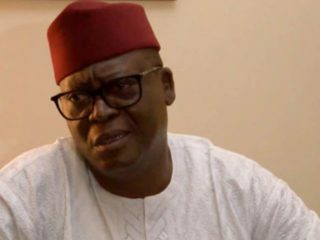 Its National Publicity Secretary, Dayo Adeyeye in a statement yesterday said the All Progressives Congress (APC) led administration was persecuting the opposition for no justifiable reasons. 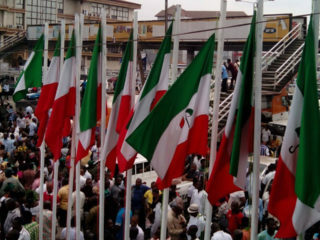 It is not an exaggeration that money played a significant part in the election. 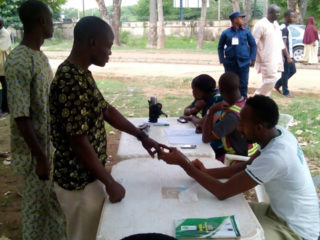 Those versed in election had indicated that money began to change hands before the primaries last month. 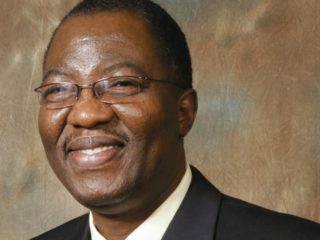 Trans-corruption agenda and a critic’s blunders! 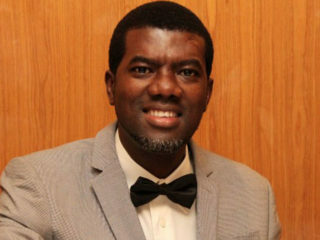 Quite frankly, Omokri’s friends should wake him up from deep sleep on the issue of “$25 billion scam at the Nigerian National Petroleum Corporation” when such a gesture still has some semblance of honour in it.